Board Chair, Innovacorp | President, Accelerator Inc.
Rodney Burgar has 30 years of experience as a corporate lawyer specializing in technology company formation, corporate finance, management and governance. A skilled listener, negotiator and facilitator, Rod is well respected for his strategic approach to business issues. He has an excellent track record in framing and negotiating the terms of significant transactions on behalf of technology companies and venture capital investors. Today, Rod is president and owner of Accelerator Inc., a boutique management consulting firm that provides strategic advice to senior executives who are leading their organizations through major periods of change and transition. He is frequently retained by CEOs and corporate boards as a trusted advisor, a role that combines strategic business advice and executive coaching. An active member of the community, Rod brings his expertise to several business boards and non-profit organizations. 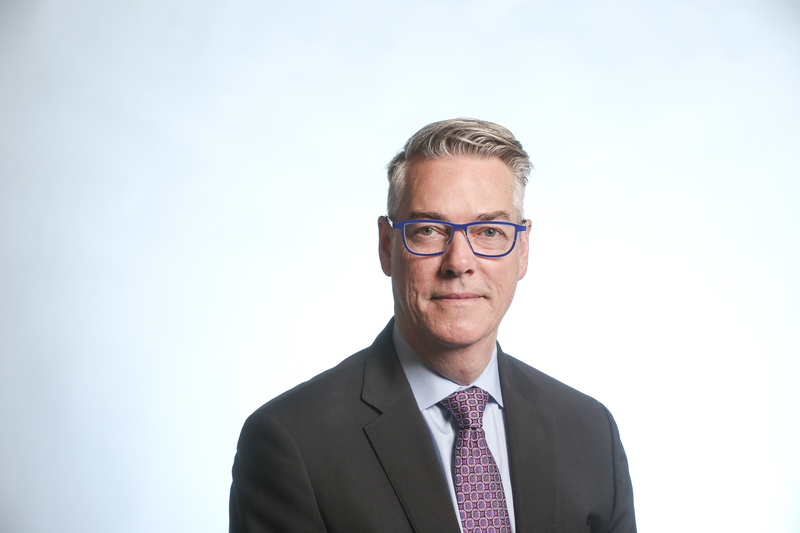 He recently completed a term as chair of the Nova Scotia Superannuation Pension Plan as well as a term with the Waterfront Development Corporation where he was Chair of the Governance and HR Committee. Rod's education includes a law degree from the University of New Brunswick and a masters of law in international economic law from the London School of Economics. He earned his ICD.D designation from the Institute of Corporate Directors (ICD) at the Rotman School of Business.